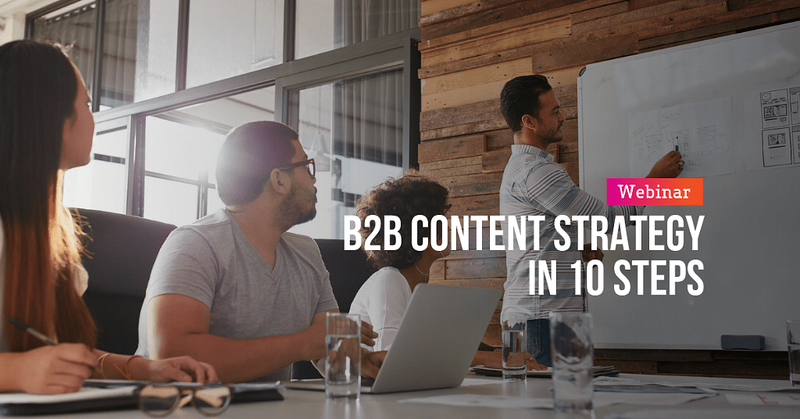 If you are serious about content marketing, you can’t succeed without a strategy. But what does that actually mean? What are its elements? 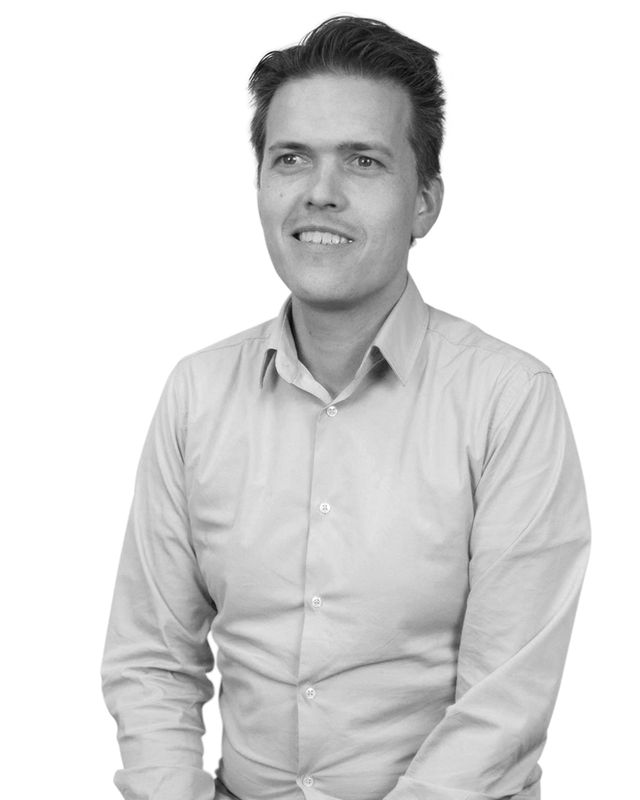 In this webinar, hosted by Freek Janssen, Head of Content, we will take you through the entire process of developing a content strategy for B2B; from strategy, to planning and execution. The LEWIS content strategy framework defines 10 questions – these are all you’ll need to ask (and answer!) in order to develop a content strategy.